Today marks the first day of my next 52-day cycle in the yearly spread of the Mystic Science of the Cards system. Entering this Saturn-ruled cycle with an Ace of Spades as my primary card, I feel the significance of what this period will bring. 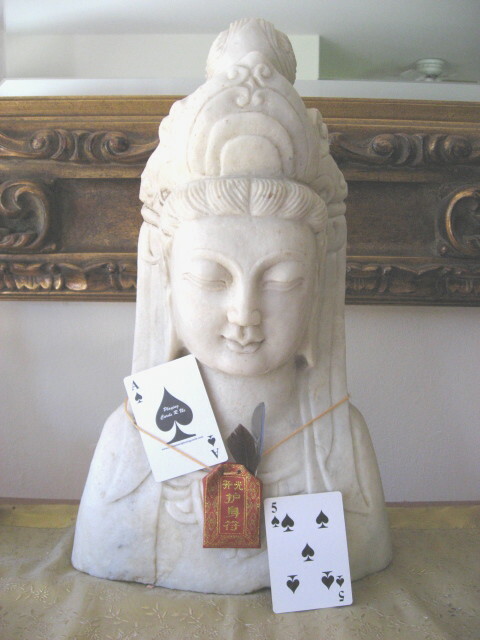 The Ace of Spades is one of the most ancient symbols for death and transformation, as well as deep spiritual truth. It is the one card in the 52 card deck representing the hidden truth that lies behind the veil of illusion in our earthly experience. Its energy initiates us into penetrating the distinction between what we perceive as truth and what truth actually is. A basic meaning of the Ace of Spades, is “secrets.” It became a symbol for the esoteric scientists, sages, astrologers and teachers responsible for preserving and disseminating a powerful system for self understanding. 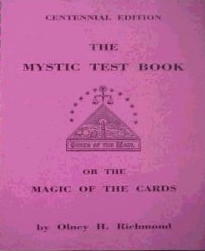 The Mystic Science of the Cards was kept within a secret order, the Mystic Brotherhood, until Grand Master Olney H. Richmond made the information public with “The Mystic Test Book or the Magic of the Cards” in 1893. So, what can I expect to have happen in this Saturn cycle of mine? Secrets revealed? 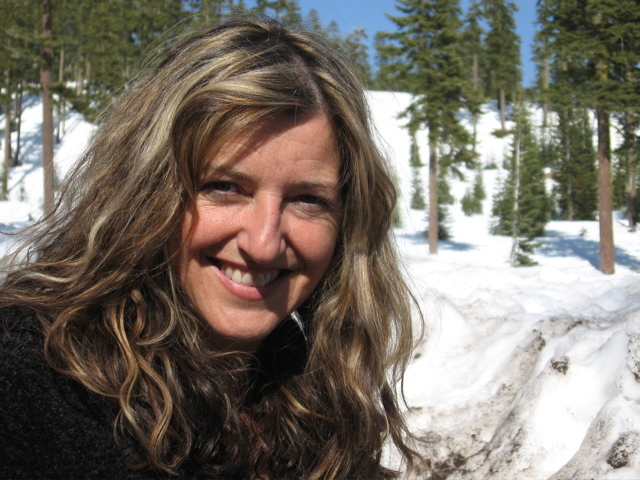 Seeing beyond the veil of illusion and the initiation into deeper spiritual truths? Most definitely, a transformation and death of some sort which will have a profound impact on me. Here in the Saturn period, part of me wonders if my father will pass on. With the current astrological transits of Saturn and Pluto to my natal Sun and Mars, it is a strong possibility. Or is it only my death and a change in my work and lifestyle, relative to my offerings of this mystic system? Since all Aces represent new beginnings perhaps this one, as a Spade, merely reflects my desire and effort put forth to bring this body of knowledge and wisdom to a greater number of people through my work. My underlying 5 of Spades gives me additional clues. This card is a strong indicator of travel, moving my home or business, a change in health. At its most basic level, the 5 of Spades means a change in lifestyle or the things that one does day in and day out. Something will change that affects the way I live or the things I do each day. There will be a restlessness and a desire for change with this card. Perhaps a dissatisfaction with the way I’m experiencing life that motivates me to want something new. The 5 of Spades is also my Moon card in my Jack of Hearts Life Spread. It carries a Sagittarian influence which interestingly, is also where my Moon is in my natal horoscope. Restlessness and change are my inner companions, reflected consistently in my outer world. They keep life exciting for me, and I welcome them. I’m putting these cards of transformation and change on my Kuan Yin altar, thanking the Divine Mother for Her infinite compassion, wisdom and mercy. I’m saying a prayer for having the grace to allow life to live me, open to all that comes and goes in this holographic experience. I’m willing to keep my heart open, and feel the truth of love in all things. Thank you for that. It was pulled in response to the question I had about life in general at this time. This is the best explanation for the Ace of Spades I have seen – esoteric. I am passing through another phase of life and into a more effective being that is closer to my higher self and in the interests of the Sacred Feminine that is now happening on a planetary scale. You’re welcome! Congratulations on your passage and coming home to the truth of you. Thank you for being a part of the planetary balancing and restoration of the Sacred Feminine. Sending you lots of light! Thank you for adding hope.